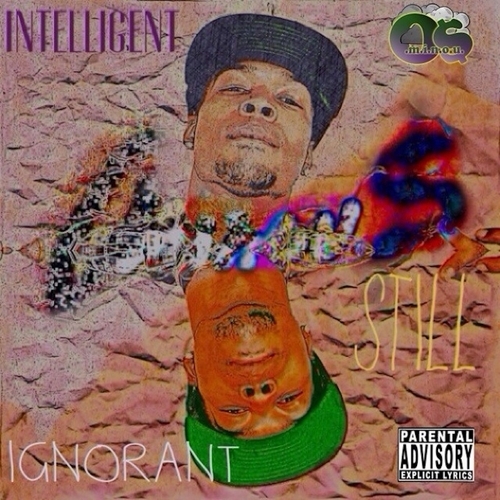 O.M.I.N.O.U.$ dropped his highly anticipated mixtape "Intelligent/Still Ignorant" off at the JooseBoxx office. With features from Stutta Boii , Fitz Taylor, Big Pooh and several other talented artist, this mixtape leaves me anxious to listen to it! Check it out after the break and let us know what you think about it in the comment section.